Relax and enjoy the hassle free ride through London as you are whisked away to your destination by one of our courteous and professional chauffeur, giving you the ease of mind to concentrate on your business at hand and leave the driving to us. 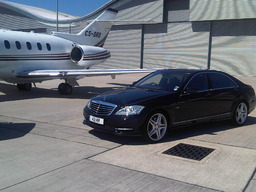 We at HR carriages pride ourselves on providing a premiere and bespoke chauffeur service to our clients. 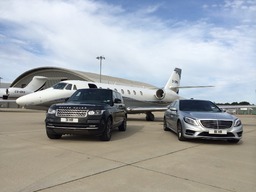 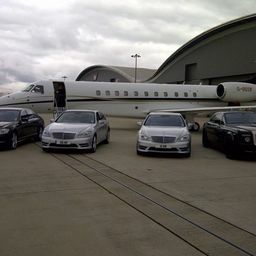 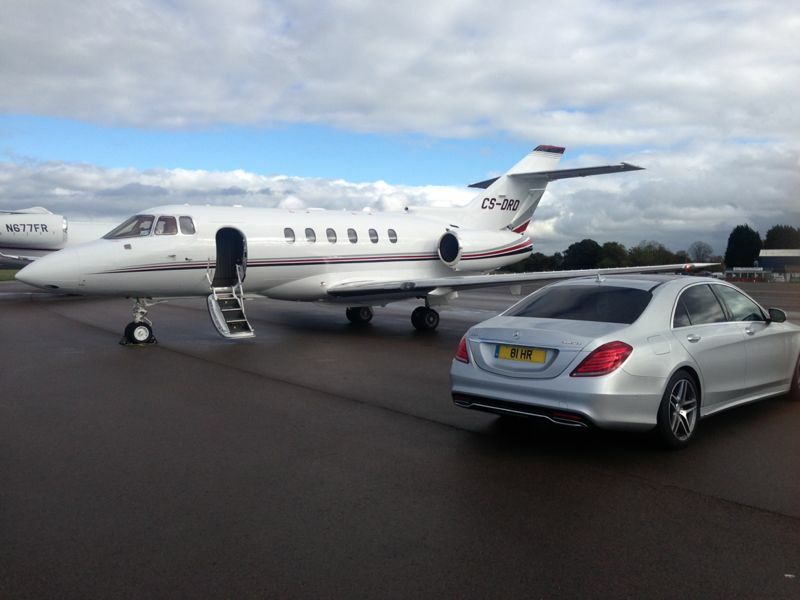 Whether you are looking for a single airport run, weddings ca hire or extended corporate events we aim to be adaptability, cost efficiency and professional to help our customers achieve their goals in work or play. 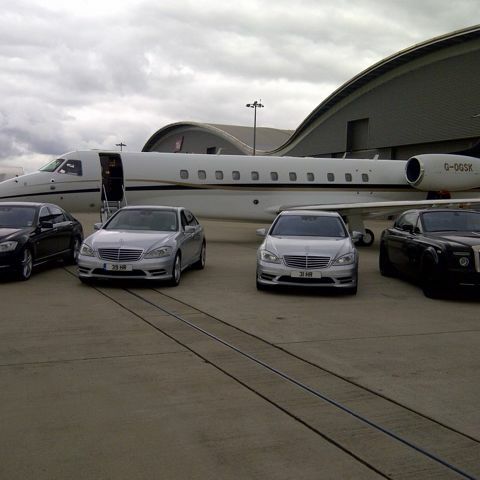 We have a fantastic and extensive fleet of luxury vehicles to meet your specific needs. 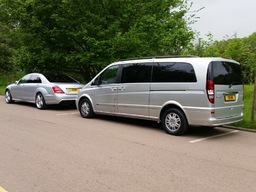 Our vehicles are chosen specifically to providing the highest level of comfort with the smoothest ride and to ensure that your time with HR Carriages is a luxurious experience. 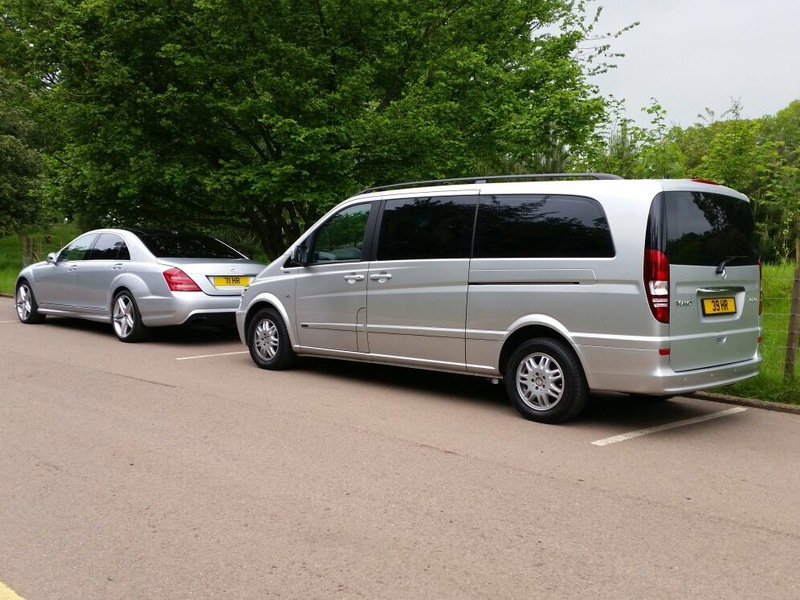 Our standards are held high to ensure your satisfaction and your business.